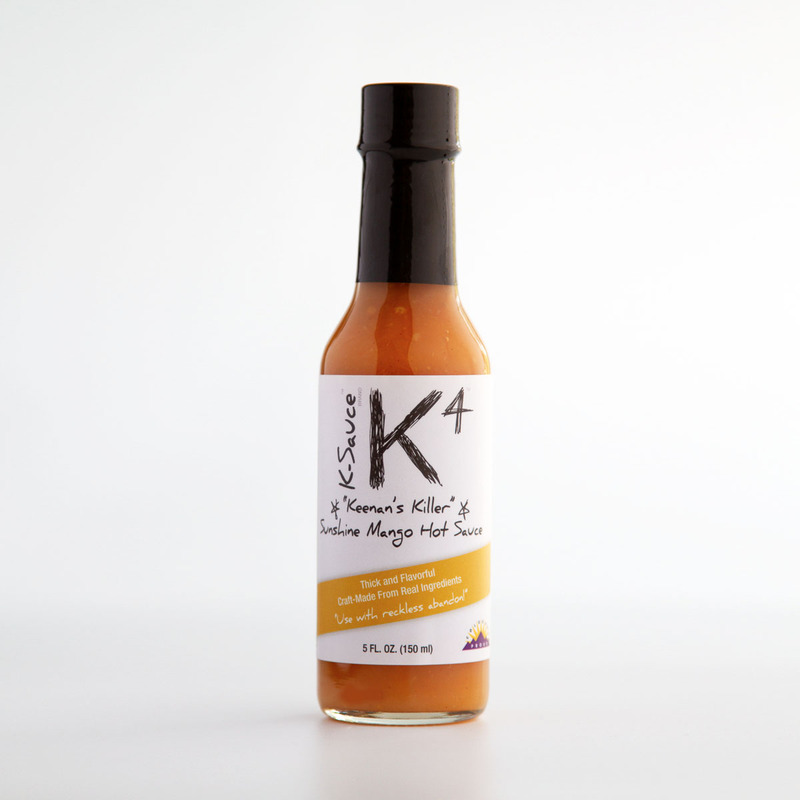 K-4™ is one of our most unique sauces. Called Sunshine Mango, it's got the perfect blend of sweet and heat, giving it a unique set of uses. Here are some ideas and recipes for how to use K-4.